The wood deck as traditional decorative material. There are many people like its natural color and beautiful texture. But in the process of outdoor use, most of the deck need polishing, dyeing and lots of maintenance. 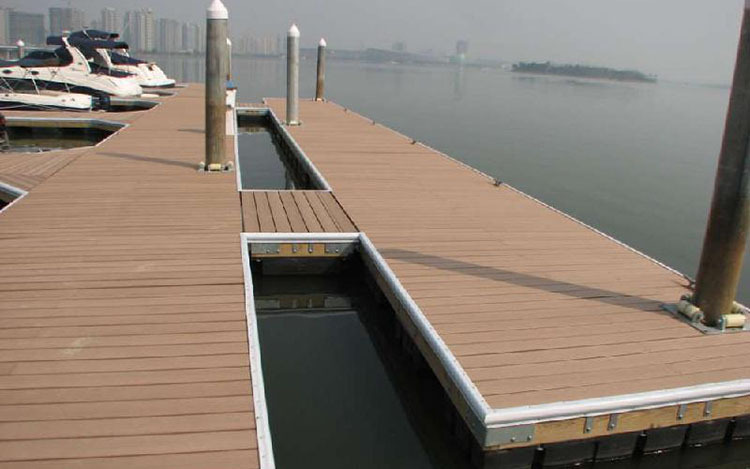 In contrast, wood plastic composite decking will be your better choice. 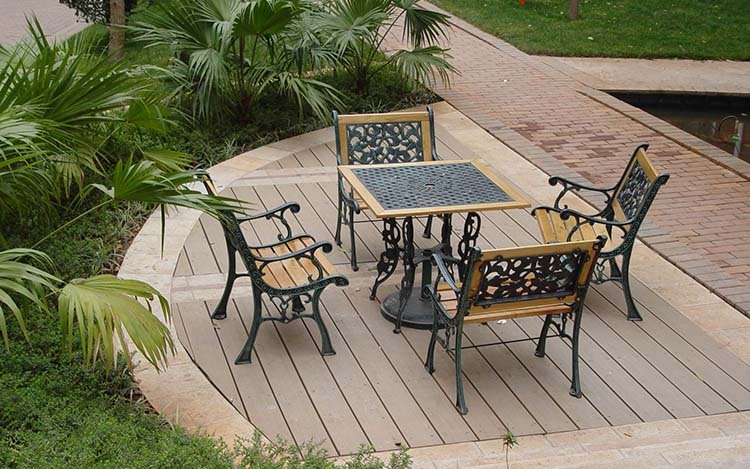 Brown composite decking is made up of a mixture of recycled plastic and Wood fiber, and recycled materials are more conducive to sustainable development. Combined with mixed color technology, we are proud of our brown composite decking having the very similar appearance with the real wood, but in contrast, more resistant to corrosion, insects and preventive and less maintenance. If you like the look of natural wood and want to spend more time relaxing on the deck instead of cleaning it up, our brown composite decking is perfect for you. Brown composite decking can be easily cut and drilled with common woodworking tools to suit different installation needs. You can also choose a hollow board or solid board, which is less expensive and lighter than a solid board. Solid boards are sturdier and more like real wood. 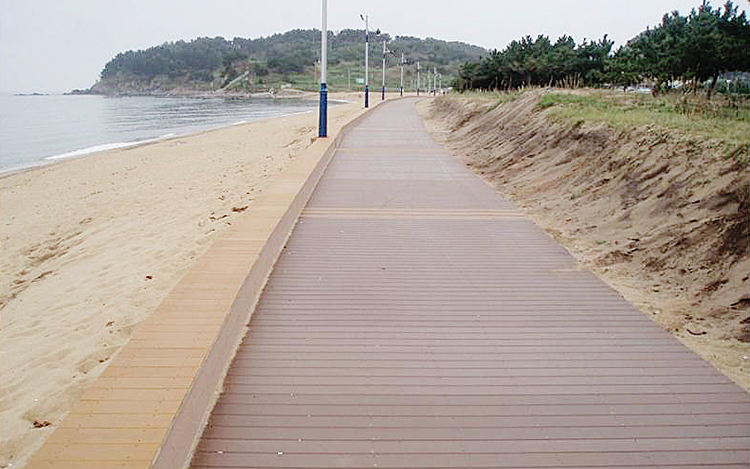 We also offer WPC decking with a variety of different colors. Contact us for more details.